Former pro wrestler John Stagikas gained 75 lbs of muscle naturally, and is an expert in the Fat Vanish and MuscleNOW principles. John will show you exactly how to burn fat and build muscle naturally, providing you with the most effective personal training experience imaginable. Francesco Castano created the Fat Vanish weight loss and MuscleNOW bodybuilding program, helping thousands around the world to transform their body naturally. Now, he will provide the personal guidance you need to master the art of body transformation. I help clients in the Palm Springs, CA area to burn fat, build muscle, and gain strength naturally, without supplements or drugs. 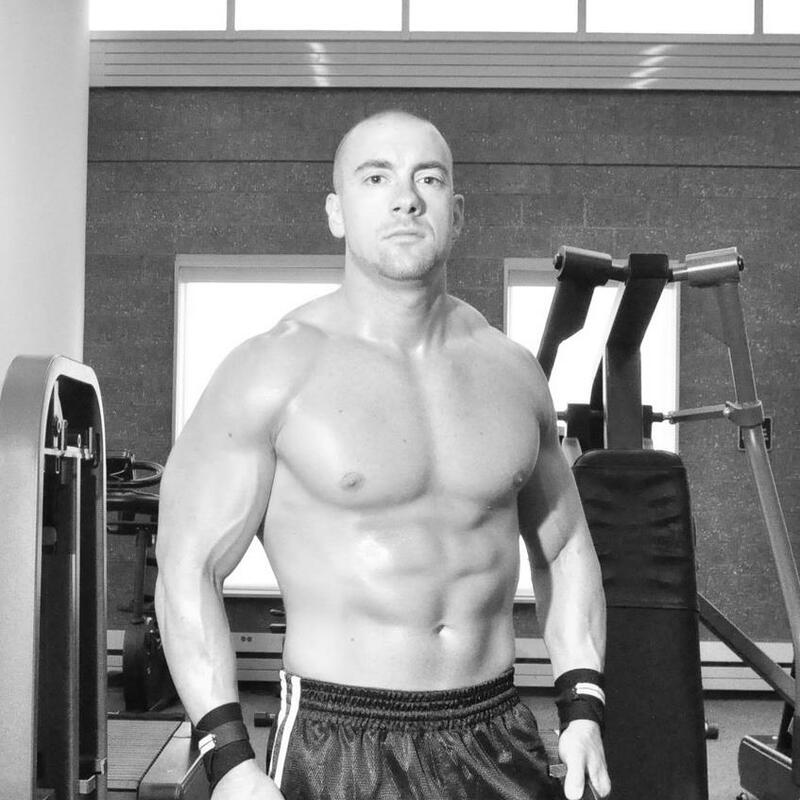 Former pro wrestler John Stagikas (wrestled as RJ Brewer) started off as a skinny teen, weighing only 137 lbs. He was desperate to build muscle so that he could pursue a wrestling career, yet didn’t want to use supplements or drugs due to their dangers. 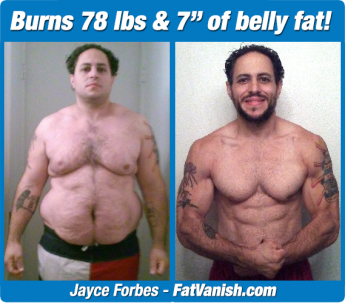 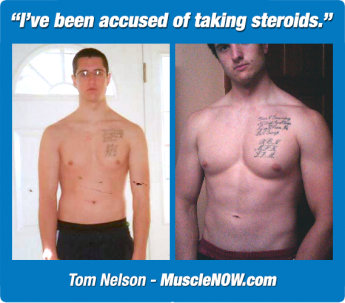 After stumbling upon the MuscleNOW natural bodybuilding program on the Internet, John followed the system faithfully, and gained 75 lbs of muscle naturally, completely revamping his body and life. 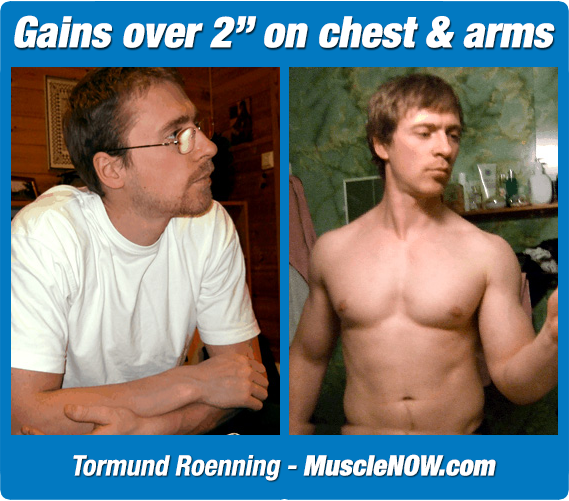 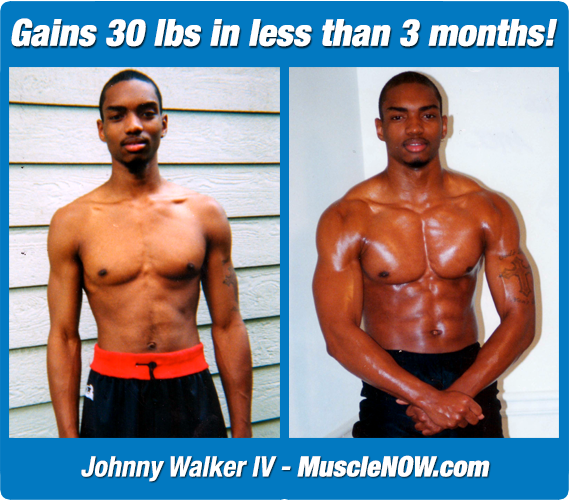 Since 2000, John has mastered the MuscleNOW principles, and most recently starred in the 2.5 hour long MuscleNOW Workout Video (available at video.musclenow.com). 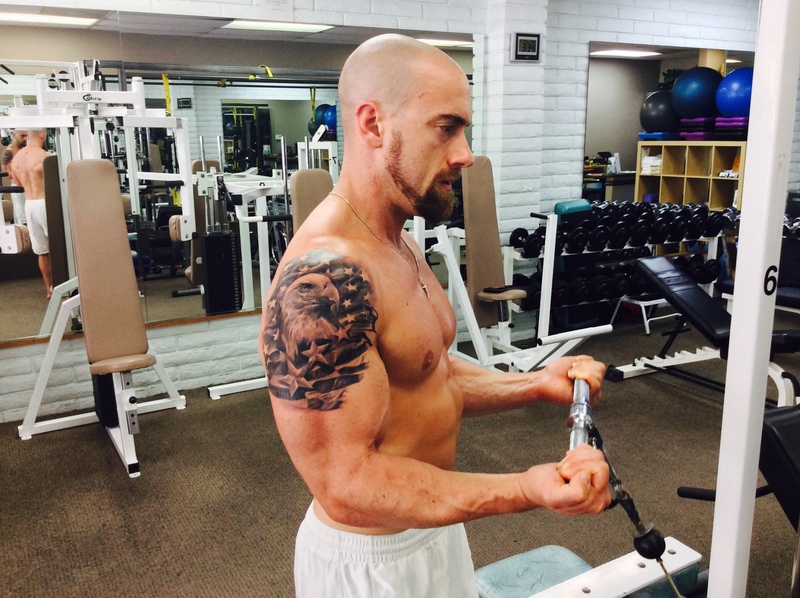 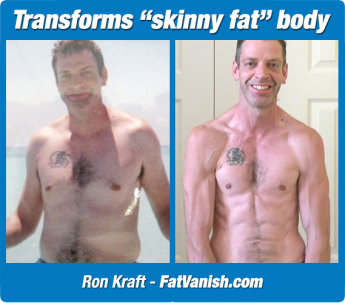 He now teaches men and women in the Palm Springs, CA area how to transform their body, whether it be in the form of fat loss, muscle gain or strength improvement. 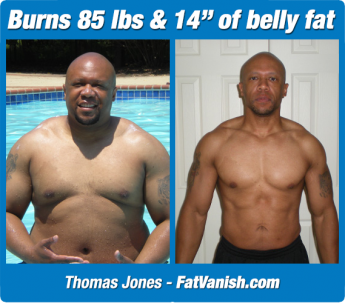 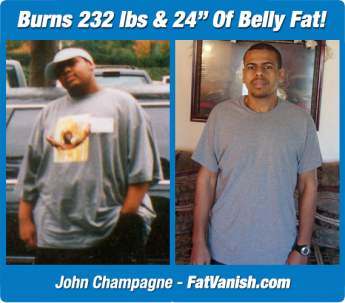 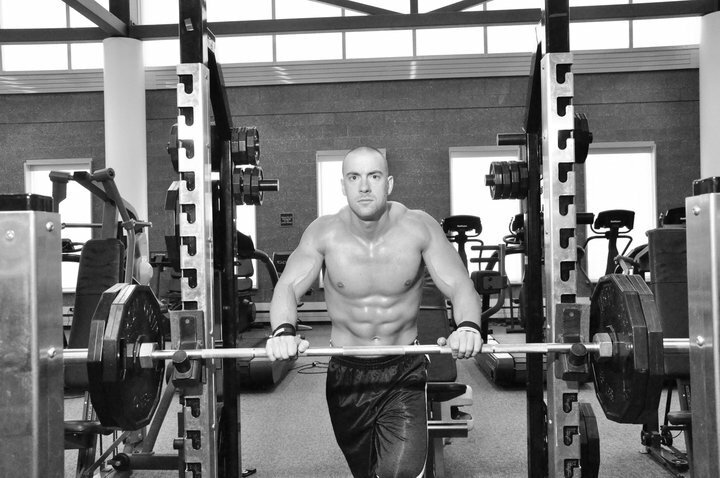 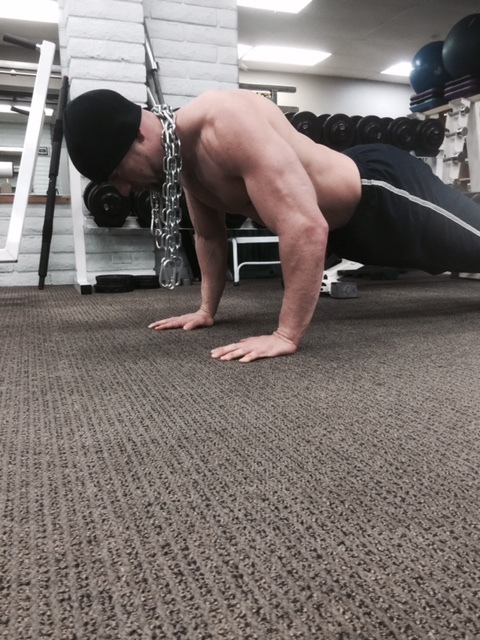 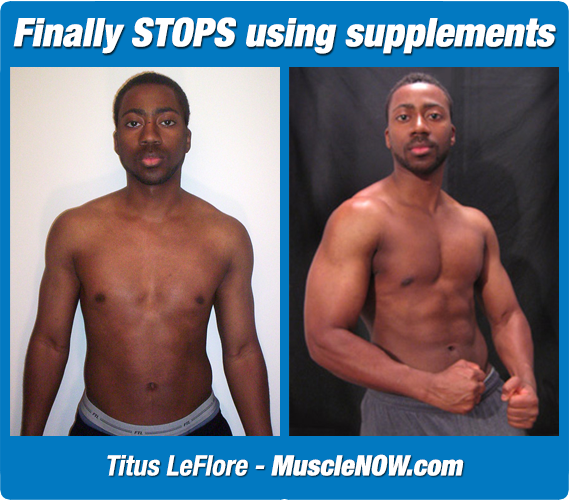 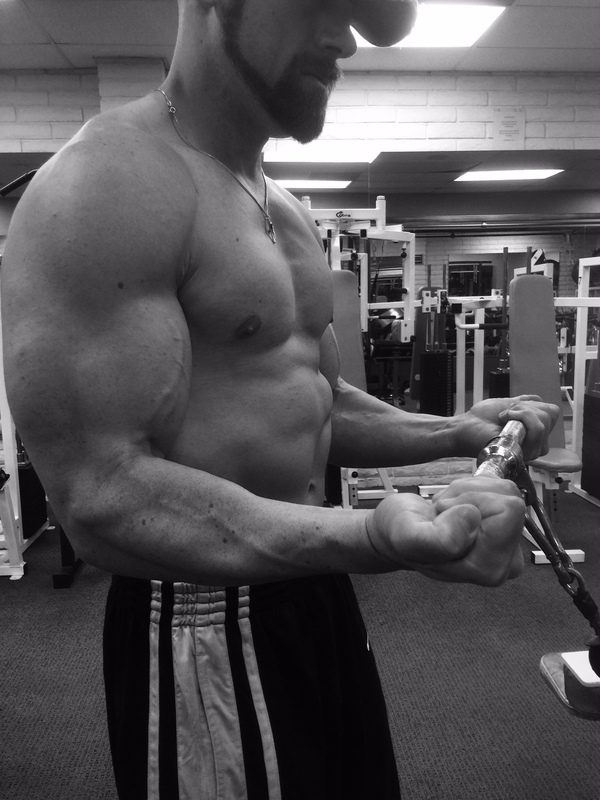 Let John show you how to finally build the body of your dreams, without supplements or drugs. IncrediBody was started in 1997 by Francesco Castano, with the goal of helping men and women around the world to build muscle, burn fat and gain strength naturally, without supplements or drugs. 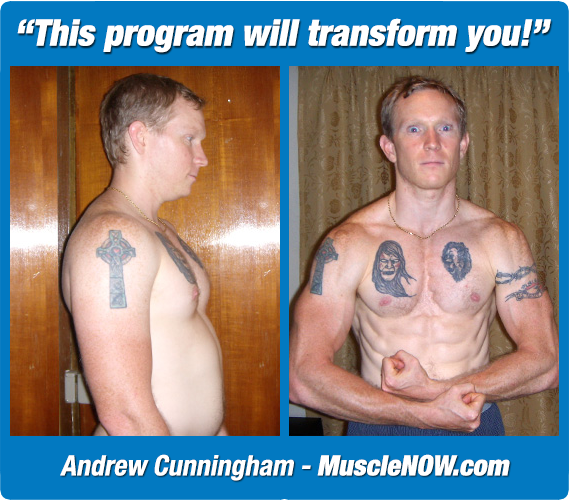 Francesco formulated the MuscleNOW natural bodybuilding program and Fat Vanish natural weight loss program after years of experimentation, as a way to teach others how to achieve their fitness objectives without the use of anything artificial. 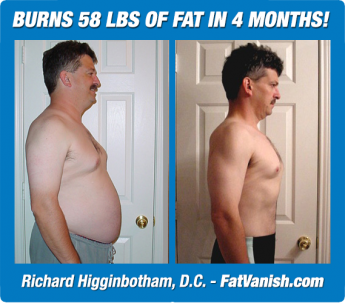 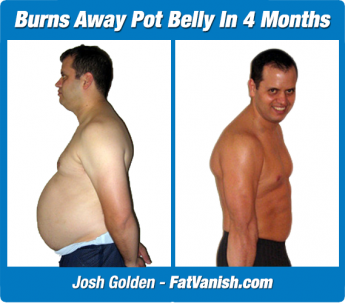 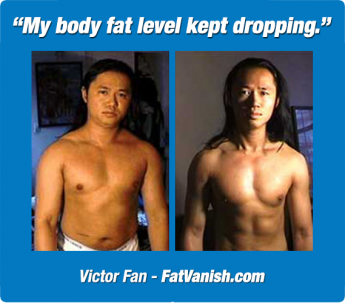 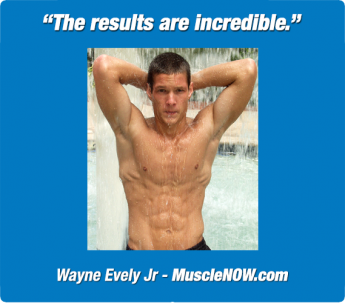 Over 27,000 men and women around the world have purchased the MuscleNOW and Fat Vanish programs to learn how they can achieve their fitness goals naturally, with hundreds of testimonials showing the potency of this proven body transformation system. 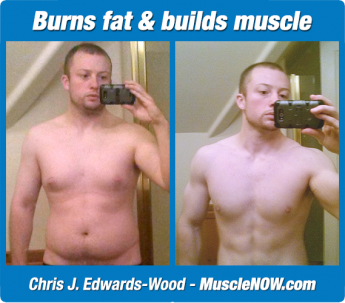 Most recently, Francesco and John Stagikas (one of his MuscleNOW success stories) created the 2.5 hour long MuscleNOW Workout Video, which provides exercise demos, a full workout performed by John, and tips to achieve the most with MuscleNOW. 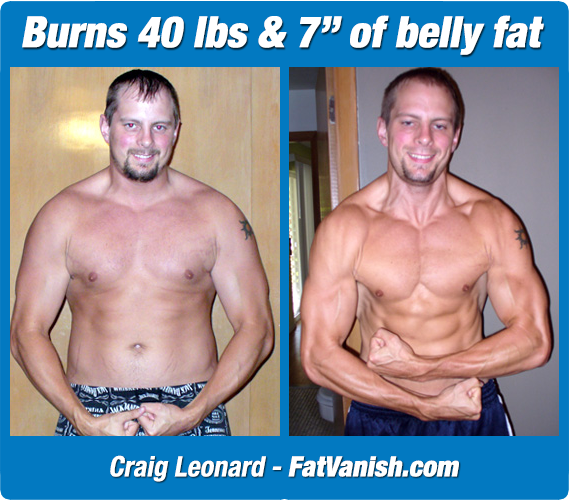 Francesco launched IncrediBody Trainer for those who are seeking one-on-one personal training services that are based upon the proven MuscleNOW and Fat Vanish methods, from either himself or one of his certified experts. 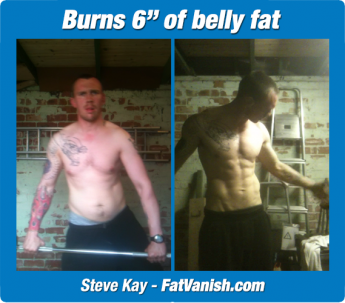 Anybody who is authorized to teach the MuscleNOW and Fat Vanish program is shown on the IncrediBody Trainer website, and is available to provide one-on-one consultations to those who seek live interaction with an instructor. 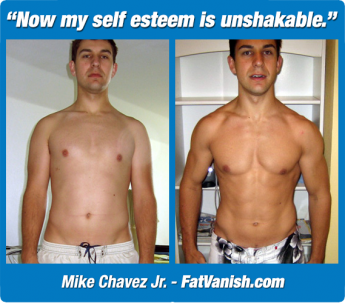 The MuscleNOW and Fat Vanish programs can be integrated without a personal trainer, as they are available for purchase at MuscleNOW.com and FatVanish.com, yet many prefer to have a professional expert to teach and guide each training session, which is exactly what you’ll find here at IncrediBody Trainer. 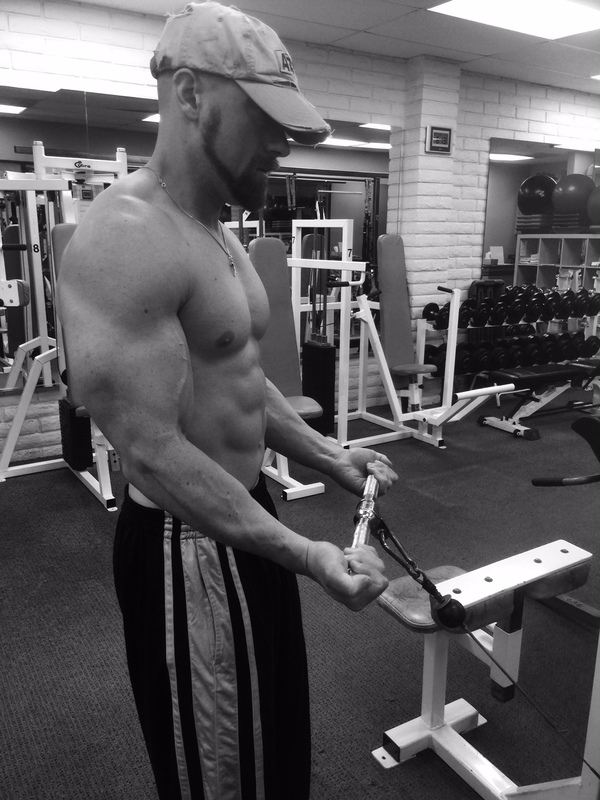 We currently serve the Palm Springs, CA and Lancaster, PA areas, so if you reside anywhere near those locations, an IncrediBody Trainer is available to lead you towards all of your fitness goals, naturally! If you live in the Lancaster, PA and surrounding areas, I will help you transform your body without any supplements or drugs. 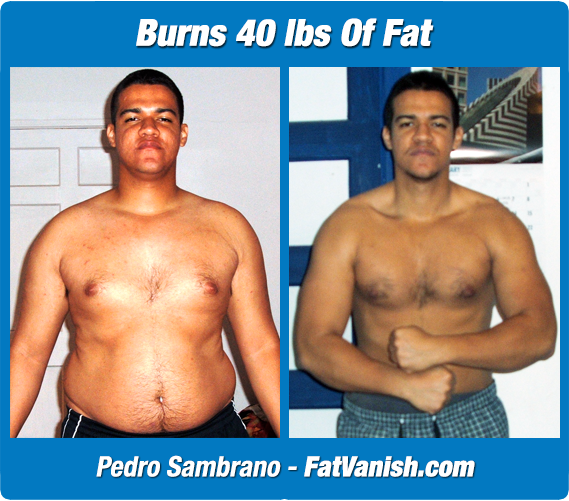 Francesco Castano started off as a very skinny teen, at 6’2″ and 130 lbs. 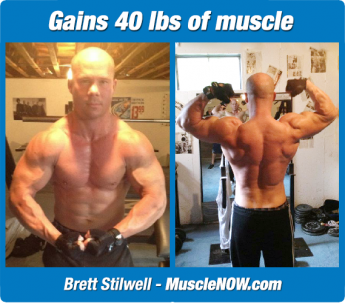 His desire was to build as much muscle as possible, but had no idea where to start. So, he experimented throughout high school, spending his afternoons after school working out and attempting to weed through the wide range of bodybuilding information. 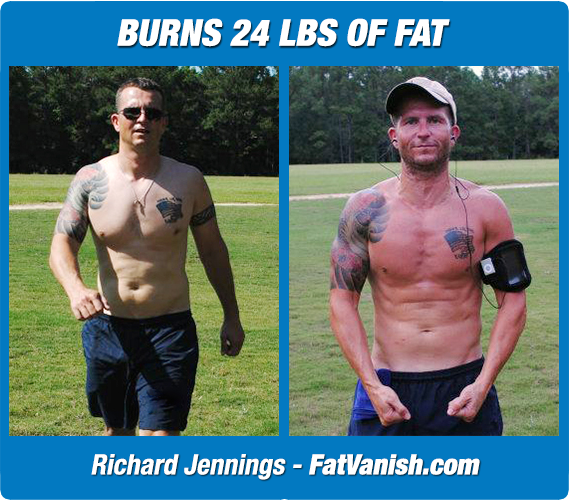 He gained much fat during his venture due to diet mistakes, and had to learn not only how to add muscle, but what methods are necessary to bring body fat to very low levels. Francesco finally was able to change his body from skinny (and fat) to muscular and fit, without using any steroids whatsoever. 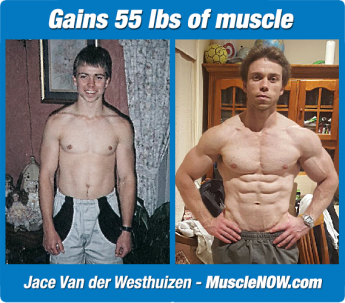 Throughout his transformation, he learned that supplements were just a false promise and did not provide any significant advantage, plus offered potential health risks. He has taught over 27,000 men and women around the world through his MuscleNOW and Fat Vanish programs exactly how to achieve their muscle building and fat loss goals naturally, and now you can train one-on-one with Francesco if you need personal guidance towards physical transformation. 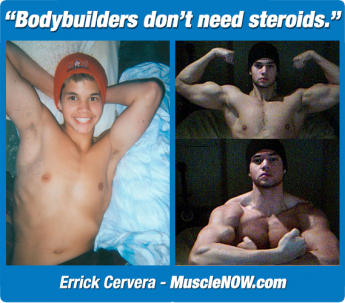 Please contact us with any questions or to sign up.